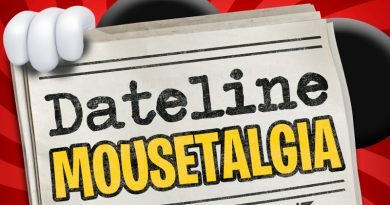 Dateline Mousetalgia – Episode 41 – Galaxy’s Edge Reservations, Halloween in DCA, and Mickey and Minnie’s Runaway Railway! 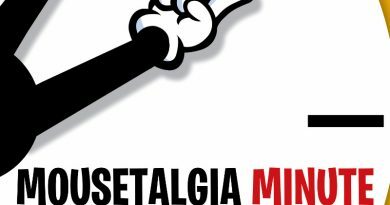 It’s time for Team Mousetalgia’s annual round-up of memories and judgement calls from the past year, so join us as we take a look back at 2016 and remember the highs and lows. We’ll look at our favorite books, movies, park events, dining experiences, purchases – and our overall best moments of the year. We also offer our annual “Oswald” awards for happenings that didn’t quite meet expectations. Plus – a look back at our resolutions for 2016 and a look forward at our new resolutions for the coming year. Halloween Has Arrived in the Parks! 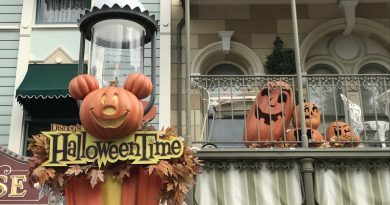 Dateline Mousetalgia – Episode 5 – PhotoPass Day 2018 and a Look at the Upcoming Halloween Time and Mickey Mouse’s 90th Birthday Celebrations!